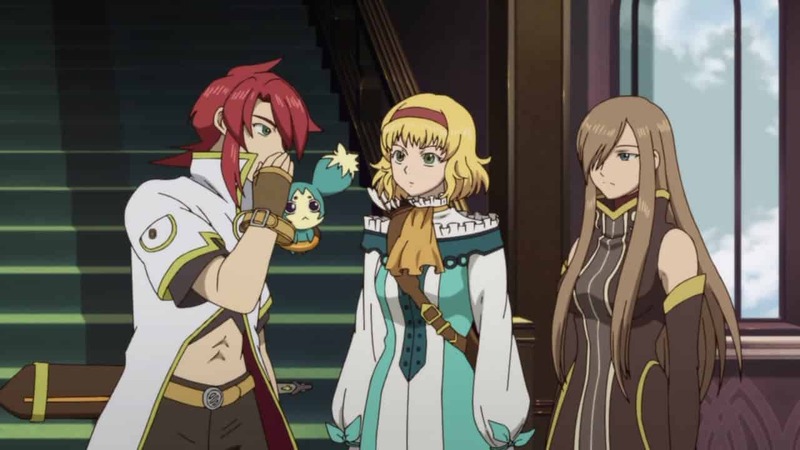 Whilst Namco Bandai previously set Tales of the Abyss’ release date for November 10th, the publisher has today revealed a slight delay that will instead see it hit shelves a few weeks later on November 25th. This revamp of the PlayStation 2 classic delivers glasses-free 3D support alongside catering for the Nintendo 3DS’ dual screens. Players will follow the story of Luke fon Fabre, sole heir to a family of aristocrats, as he finds himself suddenly thrust into the outside world and forced to embark on an epic adventure. Naïve and spoiled by years of isolation, he struggles to learn the importance of friendship, sacrifice, duty and the consequences of his own choices. With the fate of many resting upon his shoulders, Luke’s actions may ultimately save the world or cause its very destruction. Tales of the Abyss is due to release for Nintendo 3DS across EMEA and Asia Pacific regions on November 25th.